If you are tired of the usual boring routine, and want something more excited, but not off the charts, this place is for you. 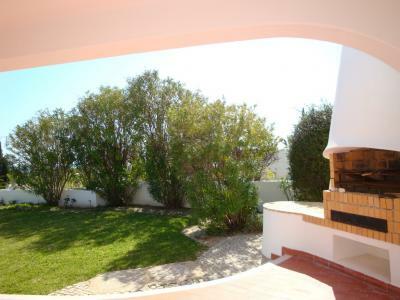 V4 S.Rafael, with charming exterior, is located at one of the most desirable locations in Algarve. V4 S.Rafael is very clean and comfortable for eight people. 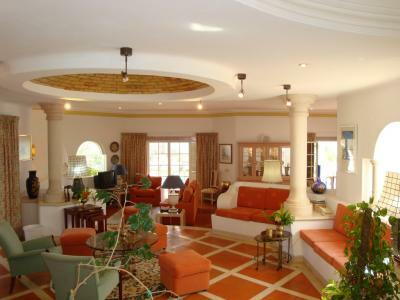 The villa has four bedrooms and three baths. 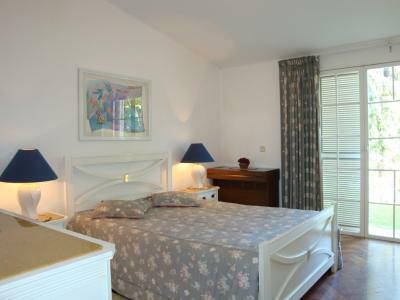 All four bedrooms have twin beds, and the beds of the bedrooms can be made into king-size beds. The living room has cable TV, telephone, CD player, new carpet, spacious closets, wireless internet, and designer furniture to make your stay more comfortable. 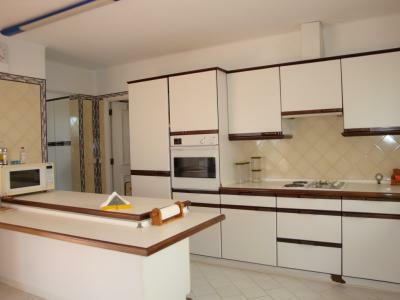 The fully equipped kitchen features microwave, dishwasher, utensils, coffee maker and refrigerator. A beautiful dining area is convenient to the kitchen and the living room. Here you can experience some of the best dining, shopping, bird watching, wildlife viewing and recreational activities offered anywhere in the world! V4 S.Rafael has also been recognized as one of the top ten spots in the world for outdoor adventure. Come indulge your senses and relax in this wonderfully comfortable villa!